The date was the 31st October and it was a cold dark night that was eery enough to raise the dead... actually it was a bright Thursday morning and the liGo office was set a trembling by Halloween hijnx. 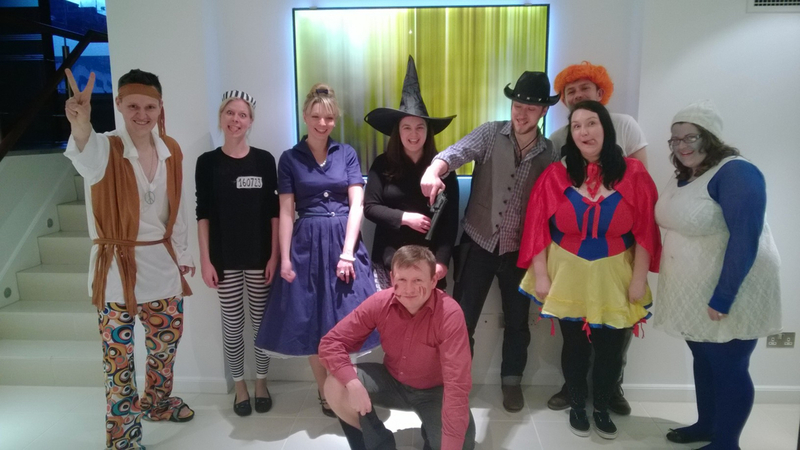 Our party was characterised by not so spooky but still spectacular costumes from a Smurfette and Snow White, to a far-out Hippy and an extra from Mad Men; as part of our new initiative to raise money and awareness for Macmillan Cancer Support. 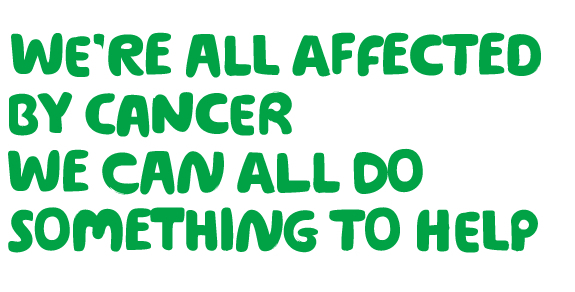 As one of largest British charities, Macmillan Cancer Support is able to provide specialist healthcare, information and financial support to people affected by cancer; and try to be a force for change by listening to those affected and campaigning for better cancel care. Each year nearly 300,000 people in the UK are diagnosed with cancer, and with overall incidence rates in Great Britain increasing by more than a third since the 1970s the need for high-quality support and information is ever-more pressing. So for Halloween this year, the liGo troops were rallied to dress-up for Macmillan for our first fundraising effort for the charity. Organised by Stacey (one of our hardest working and friendliest Customer Service staff), who was motivated to action by her personal experiences with the charity; every one of us embraced the chance to throw our support behind such a worthy cause. A total of £90.69 was raised, which liGo has agreed to round up to a £200 donation! If you would like to contribute, you can do so here. 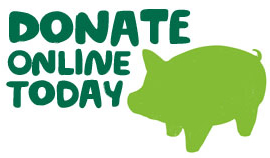 This entry was posted in General and tagged Macmillan on 01/11/2014 by Craig.